RUN this install program from our website, do not SAVE it to your disk. Please Remove Previous Version before Installing the Latest Version. Purpose: The industry leader, Scrap Metal Manager (SMM), gives scrap metal recyclers (or any materials recyclers) a chance to comply with new state regulations and computerize their recycling collection and settlement processes. SMM keeps track of Scrap Sellers, Scrap Purchasers, Scrap Inventory Balances, and Collection Box Placements. SMM can be configured for net or tare and laden weights as well as documenting piece counts. SMM can also manage Goods and Service Taxes (GST) for both purchasing and selling recycling materials. SMM is touch screen enabled and is available in a single user or optional multi-user network computer configuration with advanced functionality that include a scale-house interface. SMM also has optional check print capabilities and features that exports daily transactions into XML or CSV files. SMM works with States like Arkansas, Florida, Ohio (ODPS), Texas (TXDPS), and Alabama who require XML or CSV file reporting including those using LeadsOnLine, TXDPS, RIMN, MOCIC, ROCIC, BWI, WSIN, NESPIN, & MAGLOCLEN. The SMM personal version without optional modules is FREE. The SMM Scanning/Export options listed below are free to evaluate for a 90 day period starting at the time of SMM installation. We also have a SMM professional version which is a network enabled thus allowing your users and office staff to share a central database (Access or a SQL Server option) making record look up much easier. Installation and Setup: Premier Data Software can optionally set up your PCs to use our software and the devices listed below. 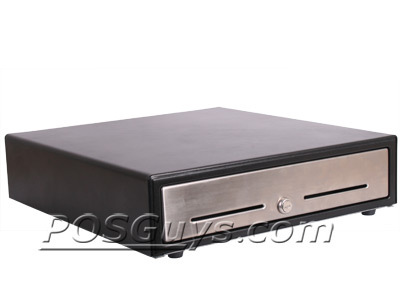 Ship your new hardware to us direct and we will ship your system back to you up and running. Uncrate your system when it arrives, plug in the devices in as per our instructions, and you are up and running. Long Term Support: Support for the personal version w/o options is free including upgrades as available. Premier Data Software offers several optional support contracts for peripheral equipment installations and configuration as well as database backup/restore assistance. SMM enables scrap yard operators to comply with many state scrap metal and other recyclables collection regulations. NOTE: Order hardware by clicking on the LINKS or IMAGES below. Email us for current Software Licensing fees. 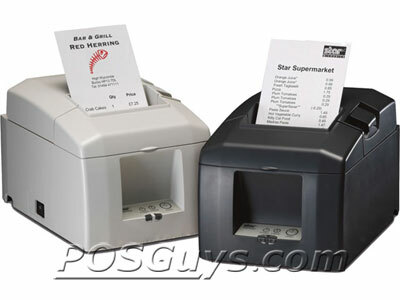 SMM works with Standard Touch Screen Monitors allowing for an easy to understand and use POS system. 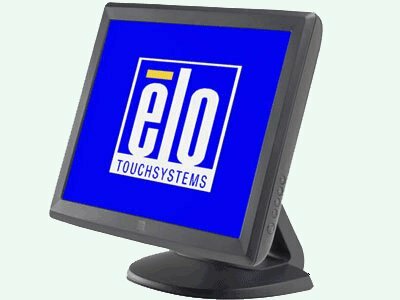 Shown is an ELO Touch Screen 15 Inch Monitor listed at POS Micro. SMM features an Identification Card Scanning option. 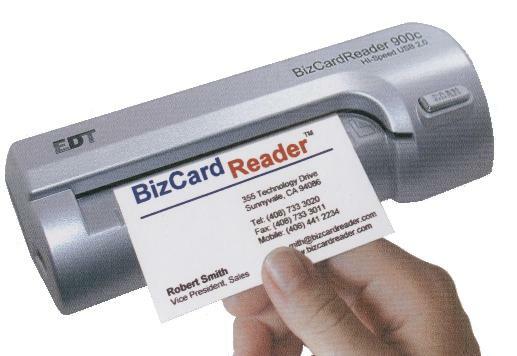 Now you can easily record and save an image of the sellers Driver's license or other forms of identification. SMM Installation Guide. SMM features a Biometric Fingerprint Scanning capability option. 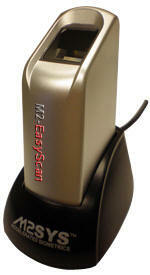 You will be able to store and retrieve fingerprint images as required by many law enforcement agencies. SMM Installation Guide. 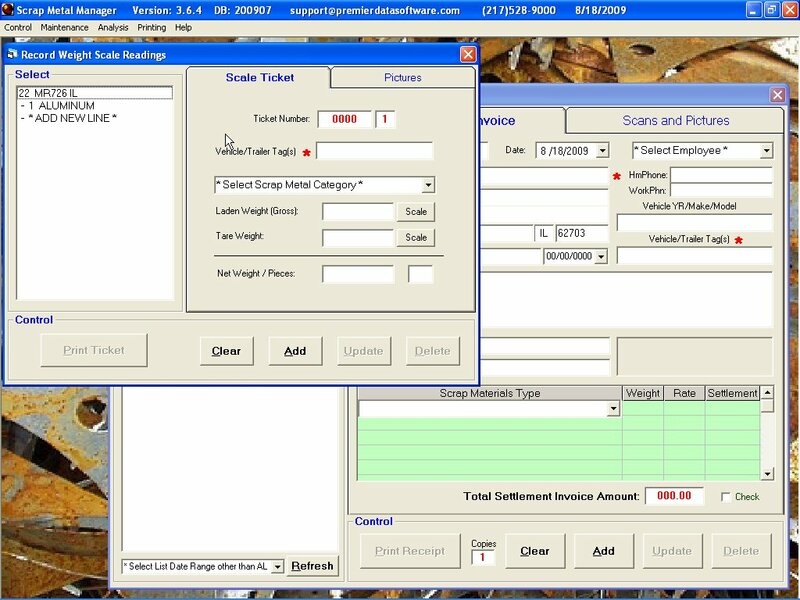 SMM features an optional Weight Scale interface so your Scale house employees can start a settlement and import scale weight data into SMM while your Cashier can finish the transaction. 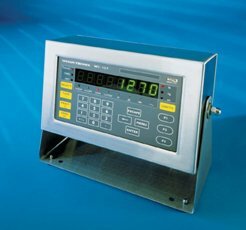 Shown is the Weigh-Tronix WI-127 Scale Control Panel. SMM Installation Guide. 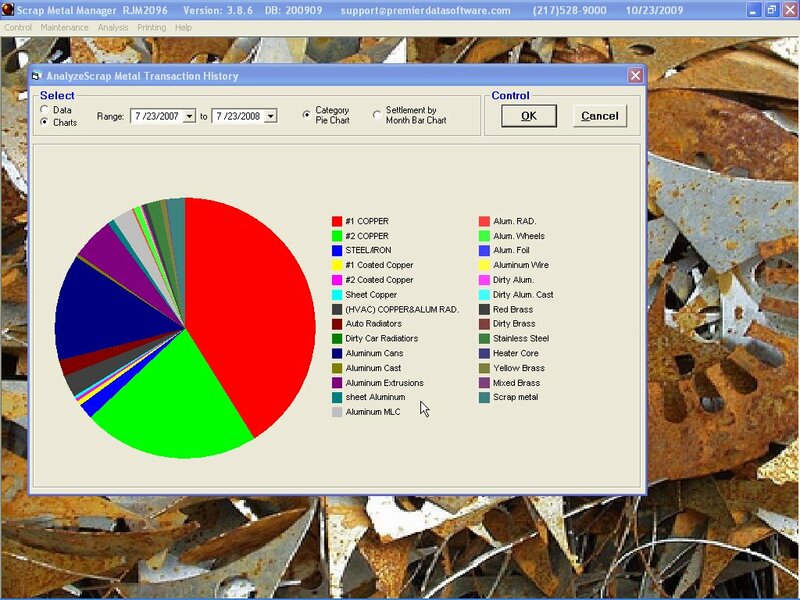 Pre-Installation: Scrap Metal Manager is for use on one of the following Microsoft operating systems (2000 SP3+ , XP, & Vista*, Windows 7, 8, 10) with the most current Windows Updates applied. If a previous version of Scrap Metal Manager is installed, make sure you select upgrade only. Always make a backup of your database before you upgrade. Place that backup copy of the database on a flash-drive or CD/DVD. Premier cannot guarantee compatibility of scanners, cameras, etc. We strongly suggest purchases of the products shown above. Registration: To register SMM email us the name of your computer as it appears on the registration window to register@premierdatasoftware.com We will return a Registration Code to your email address. Upgrades: To upgrade SMM use the Control menu and select Upgrade Scrap Metal Manager. The upgrade process is easy. Below are several examples of SMM's Touch Screen compatible input screens. System Configuration Configure SMM operations and set up networking and other optional features. Upgrade SMM Used to Upgrade Scrap Metal Manager and the User Help file. Drill down into your transactional data looking for trends. Create charts for gaining a perspective on your business. Export Recycling Industry XML File Creates a file with Images for State Reporting. Export Transactions into CSV File Create a file that can be Imported into several Accounting Packages. 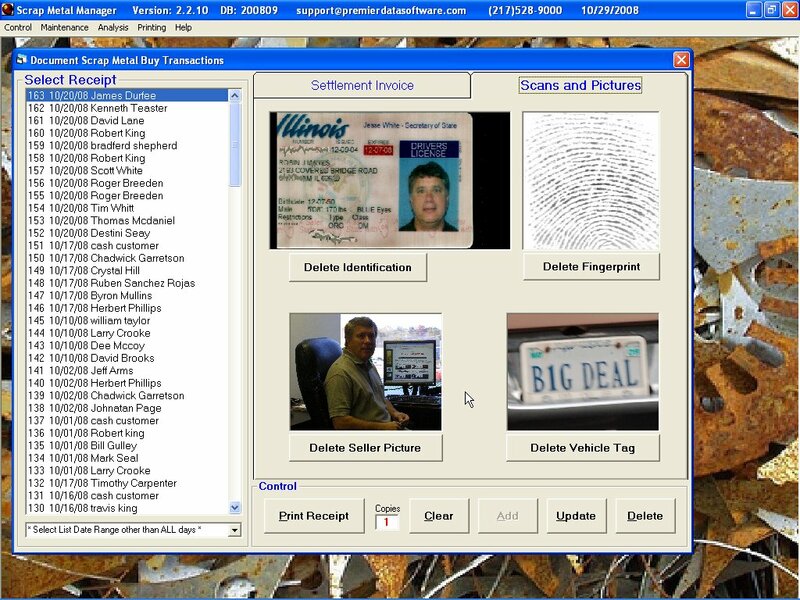 Registration/License Service: Registration is a free service and is required to use Scrap Metal Manager. Optional Licenses are limited to specific machine as determined by license request and are only transferrable at 50% of the current license fees. Ownership of Materials: The Site and Materials on the Site are copyrighted by Premier Data Software Solutions and are protected by worldwide copyright laws and treaty provisions. The Site and Materials may not be used, copied, modified, printed, or distributed in any way inconsistent with these terms and conditions without Premier Data Software Solutions' prior written approval. This means that you may not distribute the Materials, include the Materials on other servers or documents, or modify or reuse the Materials without the express written permission of Premier Data Software Solutions. However, you may, as expressly provided herein, print copies of the Materials for your own personal use, store the files on your own computer for your personal use, or reference hypertext documents on this Site from your own documents. Disclaimer of Warranty: YOU EXPRESSLY AGREE THAT USE OF THE SITE OR ANY OF THE MATERIALS IS AT YOUR OWN AND SOLE RISK. THE SITE AND ALL MATERIALS ARE PROVIDED "AS IS" WITHOUT WARRANTY OF ANY KIND, EITHER EXPRESS OR IMPLIED, INCLUDING BUT NOT LIMITED TO, ANY IMPLIED WARRANTIES OF MERCHANTABILITY, FITNESS FOR A PARTICULAR PURPOSE, TITLE, OR NON-INFRINGEMENT. PREMIER DATA SOFTWARE SOLUTIONS MAKES NO REPRESENTATIONS OR WARRANTIES THAT THE SITE OR ANY OF THE MATERIALS WILL BE UNINTERRUPTED, TIMELY, SECURE, OR ERROR FREE; NOR DOES PREMIER DATA SOFTWARE SOLUTIONS MAKE ANY REPRESENTATIONS OR WARRANTIES AS TO THE QUALITY, SUITABILITY, TRUTH, ACCURACY OR COMPLETENESS OF THE SITE OR ANY OF THE MATERIALS CONTAINED THEREIN. YOU ALSO UNDERSTAND AND AGREE THAT ANY MATERIAL AND/OR DATA DOWNLOADED OR OTHERWISE OBTAINED THROUGH THE USE OF THE SITE OR THE MATERIALS IS DONE AT YOUR OWN DISCRETION AND RISK AND THAT YOU WILL BE SOLELY RESPONSIBLE FOR ANY DAMAGE TO YOUR COMPUTER SYSTEM OR LOSS OF DATA THAT RESULTS FROM THE DOWNLOAD OF SUCH MATERIAL AND/OR DATA. PREMIER DATA SOFTWARE SOLUTIONS MAKES NO WARRANTY REGARDING ANY GOODS OR SERVICES PURCHASED OR OBTAINED THROUGH THE SERVICE OR ANY TRANSACTION ENTERED INTO THROUGH THE SERVICE AND IS NOT RESPONSIBLE FOR ANY USE OF CONFIDENTIAL OR PRIVATE INFORMATION BY SELLERS OR THIRD PARTIES. SOME JURISDICTIONS DO NOT ALLOW THE EXCLUSION OF CERTAIN WARRANTIES, SO SOME OF THE ABOVE EXCLUSIONS MAY NOT APPLY TO YOU. Limitation of Liability: YOU AGREE TO HOLD PREMIER DATA SOFTWARE SOLUTIONS HARMLESS FROM, AND YOU COVENANT NOT TO SUE PREMIER DATA SOFTWARE SOLUTIONS FOR, ANY CLAIMS BASED ON USING THIS SITE OR ANY OF THE MATERIALS. PREMIER DATA SOFTWARE SOLUTIONS SHALL NOT BE LIABLE FOR ANY DIRECT, SPECIAL, INDIRECT, INCIDENTAL, PUNITIVE, EXEMPLARY, OR CONSEQUENTIAL DAMAGES, INCLUDING WITHOUT LIMITATION, LOST REVENUES OR LOST PROFITS, WHICH MAY ARISE FROM ANY PERSON'S USE OF THE SITE, OR ANY OF THE MATERIALS, EVEN IF PREMIER DATA SOFTWARE SOLUTIONS HAS BEEN ADVISED OF THE PROBABILITY OF SUCH DAMAGES. BECAUSE SOME JURISDICTIONS PROHIBIT THE EXCLUSION OR LIMITATION OF LIABILITY FOR CONSEQUENTIAL OR INCIDENTAL DAMAGES, THE ABOVE LIMITATION MAY NOT APPLY TO YOU. Indemnity: You agree to defend, indemnify, and hold harmless Premier Data Software Solutions, its officers, directors, shareholders, employees, independent contractors and agents, from and against any and all claims, actions or demands, including without limitation reasonable legal and accounting fees, resulting or allegedly resulting from your use of this Site or any of the Materials contained herein or your breach or threatened breach of any of the terms and conditions set forth in these Legal Notices. Save the above newest version over your existing file. While we were one of the first to bring the industry a FREE solution, we have competitors. Check their website links out.